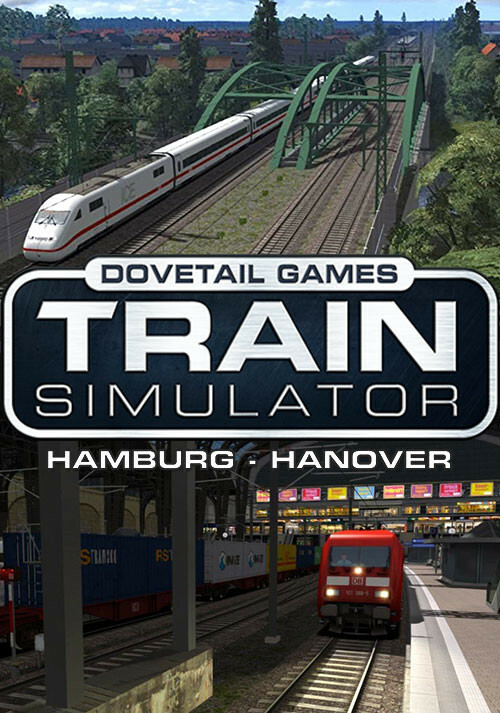 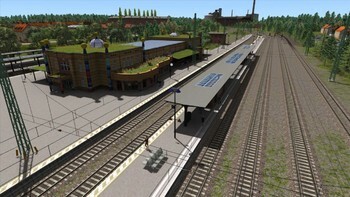 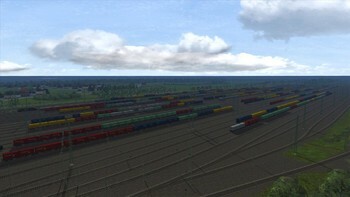 Buy Train Simulator: Hamburg-Hanover Route Add-On as a Steam Key. More scenarios are available on Steam Workshop online and in-game. 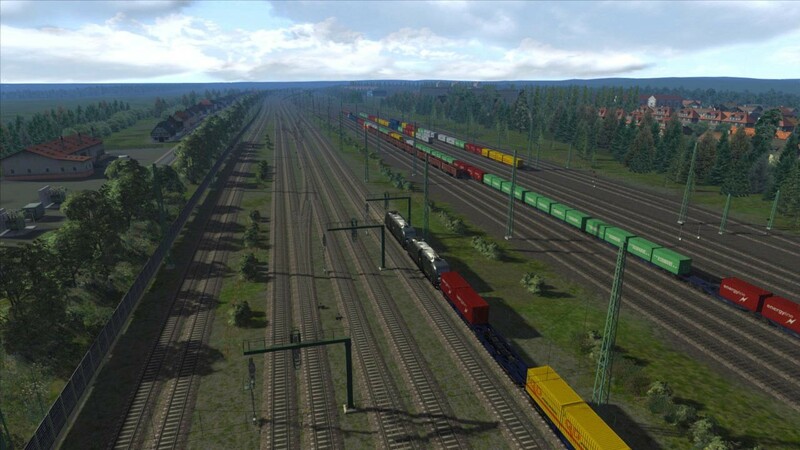 Train Simulator’s Steam Workshop scenarios are free and easy to download, adding many more hours of exciting gameplay. 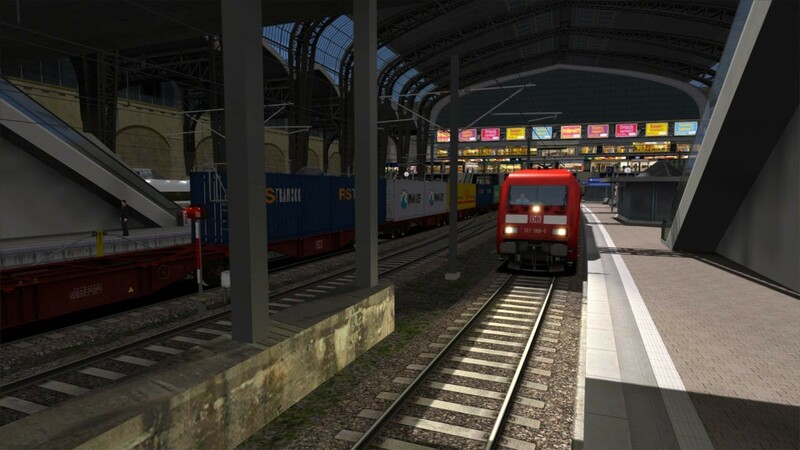 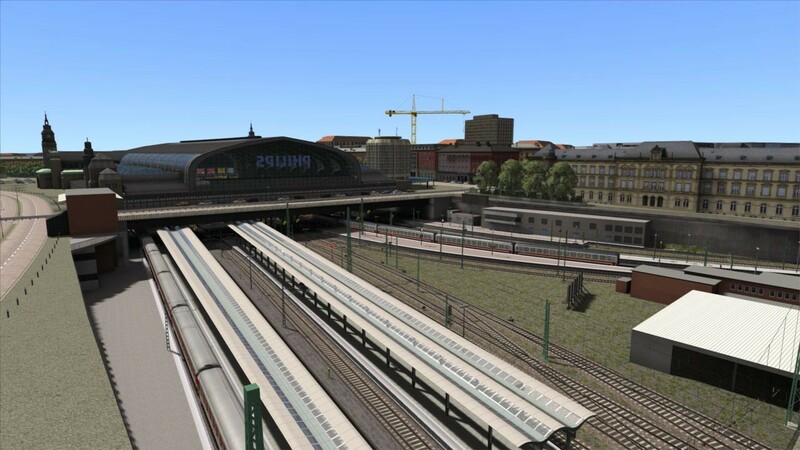 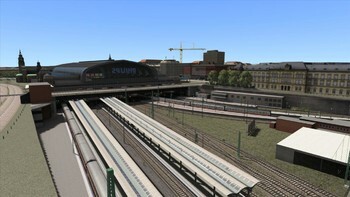 Problems with Train Simulator: Hamburg-Hanover Route Add-On?